NEWARK, N.J. — Bob Hugin’s campaign isn’t expecting to win Essex County. Not even Chris Christie pulled that off in 2013 (he lost Essex and Hudson despite winning the other 19 counties). 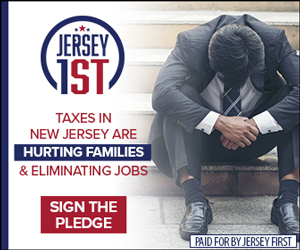 But New Jersey doesn’t elected statewide candidates in a county-based ‘electoral college,’ so the well-heeled Hugin camp has invested significant effort in peeling off votes — particularly those of the Hispanic community — concentrated in Northeastern New Jersey’s urban centers. 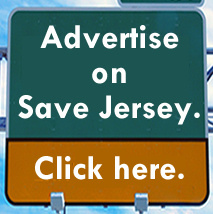 We’re also told that similarly-themed billboards are up in or near entrances of Jersey City, Newark, Paterson, Passaic, Elizabeth, and other North Jersey cities. 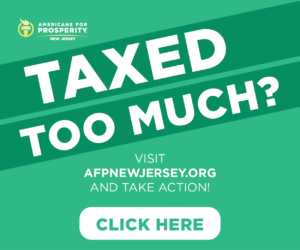 Bob Hugin has spent approximately $36 million to date to dethrone Bob Menendez. 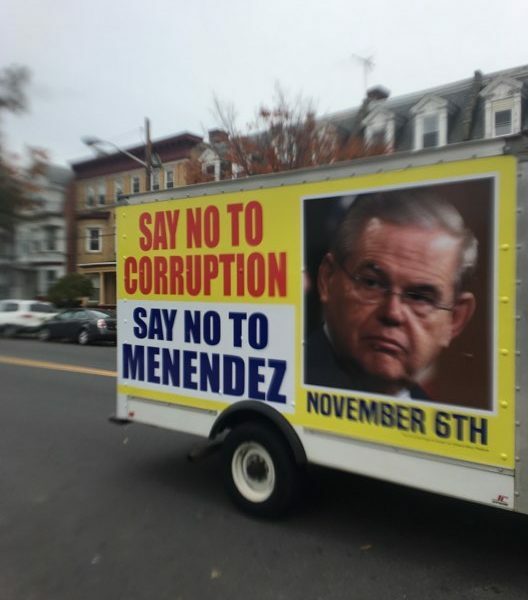 The Republican challenger’s strategy is oriented towards convincing Democrats and Democrat-leaning Independents to ditch Menendez or, at the very least, abstain from supporting the ethically-challenged Democrat incumbent who barely hit 60% of the vote in June’s Democrat Primary against an unknown opponent.